On December 5th, 2016, a master’s thesis affiliated with the AfricanBioServices project was completed at the University of Copenhagen (UCPH) by the master student Andreas Søndergaard Heinrich. The title of the thesis was “Investigating the relationship between attitudes, intention and illegal grazing behavior in the Serengeti ecosystem using the theory of planned behavior”. The thesis work was supervised by leader of work package 5, Martin Reinhardt Nielsen at UCHP and AfricanBioServices indirectly sponsored Andreas’ thesis by providing logistical support, assistance and supervision. The theory of planned behavior (TPB) is a theory linking beliefs and behavior. The concept was developed to predict an individual’s intention to engage in a behavior at a specific time and place, including perceived behavioural control. Investigate the role of psychological, general attitude and socioeconomic factors in predicting intention and the behavior of households with respect to illegal grazing. 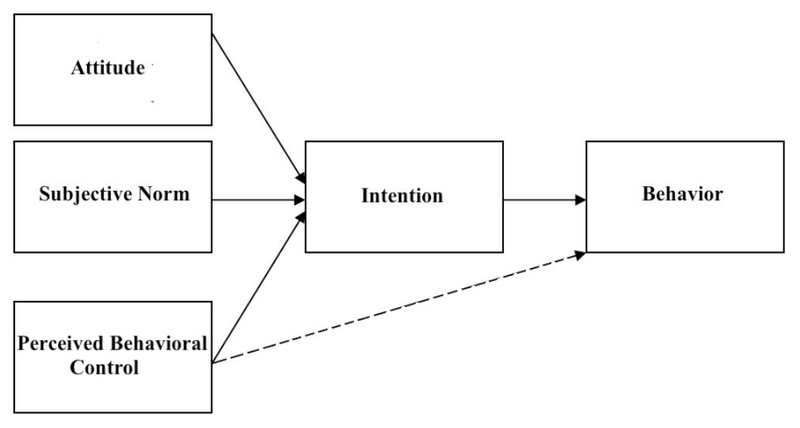 The theory of planned behavior was used as a theoretical framework. Data was collected in four study villages during April 2016 by household interviews using a semi-structured questionnaire. 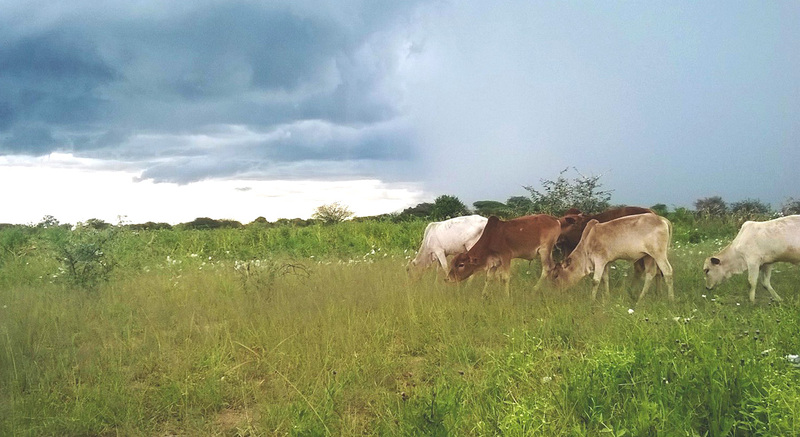 Multivariate analyses were used to determine which factors influenced households’ attitudes towards protected areas and to investigate the role of general attitude, psychological and socioeconomic factors in predicting the intention and behavior of illegal livestock grazing. The main results showed that the study site, perception of benefits and problems experienced, awareness of local NGOs, household size and gender largely influenced household’s attitude towards the adjacent protected areas. Attitude towards the protected areas was related to the intention to graze illegally. However, the attitude towards and the perceived behavioral control over illegal grazing and attitude towards illegal resource extraction in the protected areas emerged as the strongest predictors of intention. Intention and wealth, in turn, emerged as the most important predictors of behavior. These findings emphasize the need to understand and incorporate psychological, general attitude and socioeconomic factors in the development of conservation interventions targeted to change behavior. Andreas is now working on making a manuscript for submission to an international peer reviewed scientific journal based on the results of the successfully completed master’s thesis.